Update: NASA will make its second attempt to inflate the Bigelow Expandable Space Module starting at around 6 a.m. PT May 28. More details below. A multimillion-dollar pop-up room that NASA sees as the future of space habitats expanded just a few inches before the experiment fizzled at the International Space Station on May 26. The space agency said it would try again to deploy the Bigelow Expandable Activity Module, or BEAM. 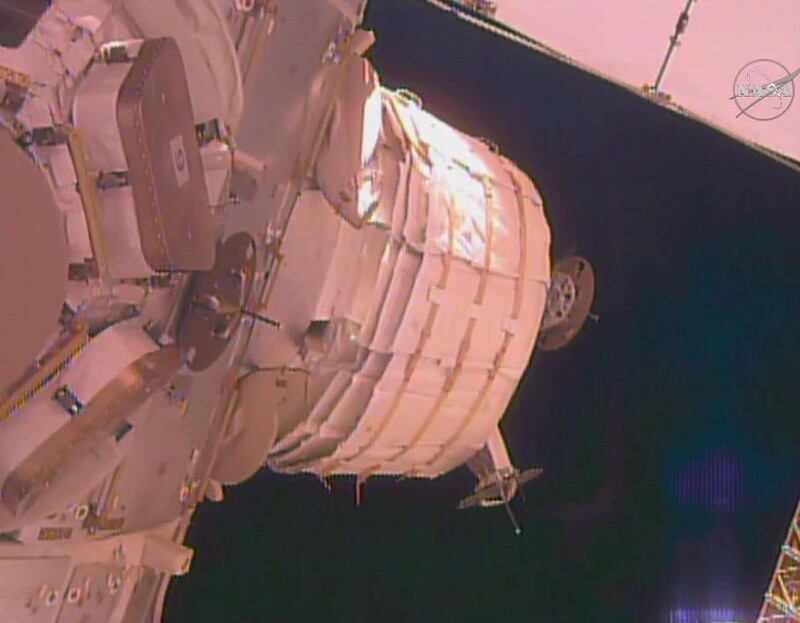 BEAM was developed by Nevada-based Bigelow Aerospace under the terms of a $17.8 million contract with NASA, and sent to the station last month in the unpressurized “trunk” of a SpaceX Dragon cargo capsule. The technology takes advantage of a concept that NASA developed in the 1990s. Bigelow Aerospace, founded by real-estate billionaire Robert Bigelow, licensed the concept and tested it with two free-flying modules that have been launched into orbit over the past decade. After BEAM’s arrival at the space station, astronauts used the station’s robotic arm to hook up the folded-up module to a port on the Tranquility mode. 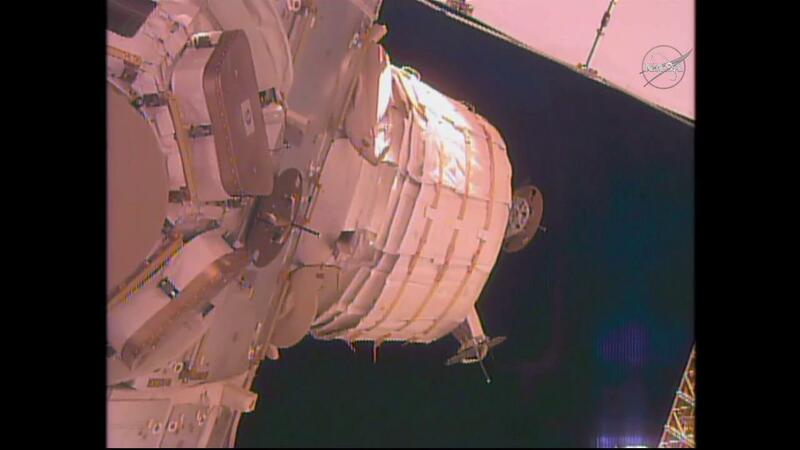 On May 26, the crew tried releasing air into the module to expand it from about 7 feet to 13 feet in length. The module pushed out about 5 inches, but then it stopped. After a couple of hours of effort, NASA called off the attempt. This entry was posted in GeekWire and tagged BEAM, Bigelow Aerospace, International Space Station, NASA, Space. Bookmark the permalink.